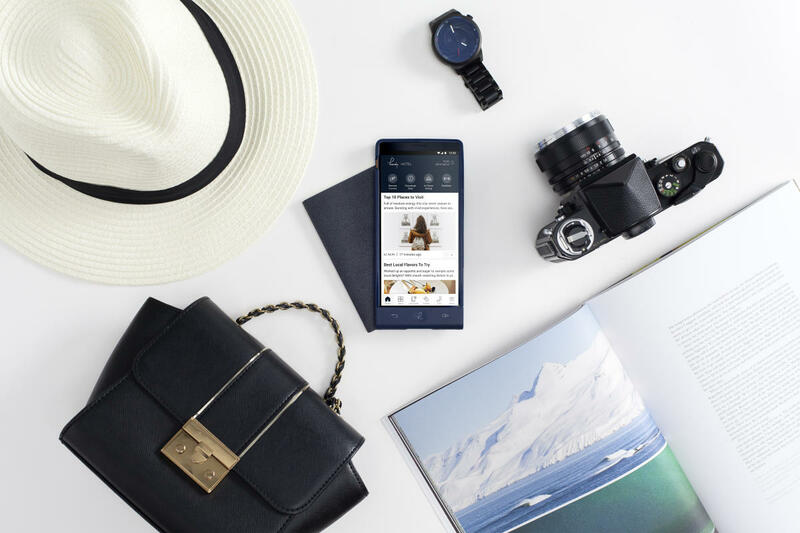 Hi Inc. connects travelers, hotels and destinations. 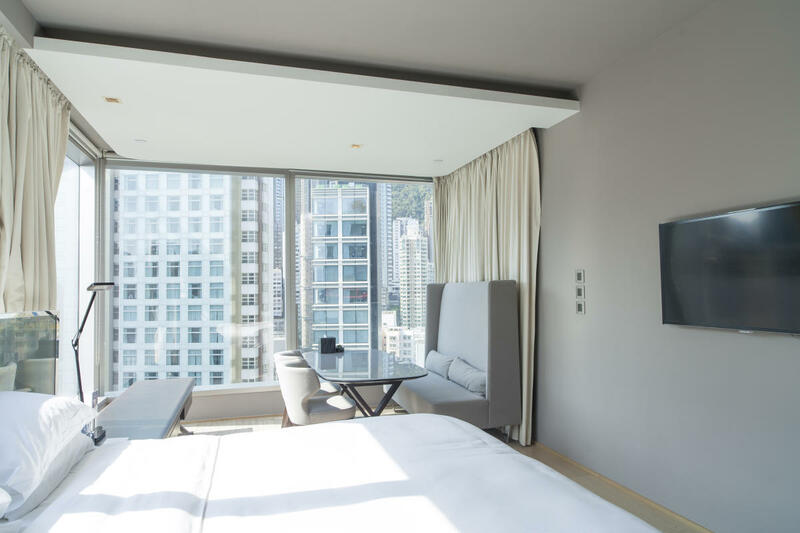 They offer hotel partners an integrated solution that encompasses distribution, smart devices for hotel properties and data-driven intelligence to help hoteliers reduce costs, improve direct bookings and personalize the guest experience. 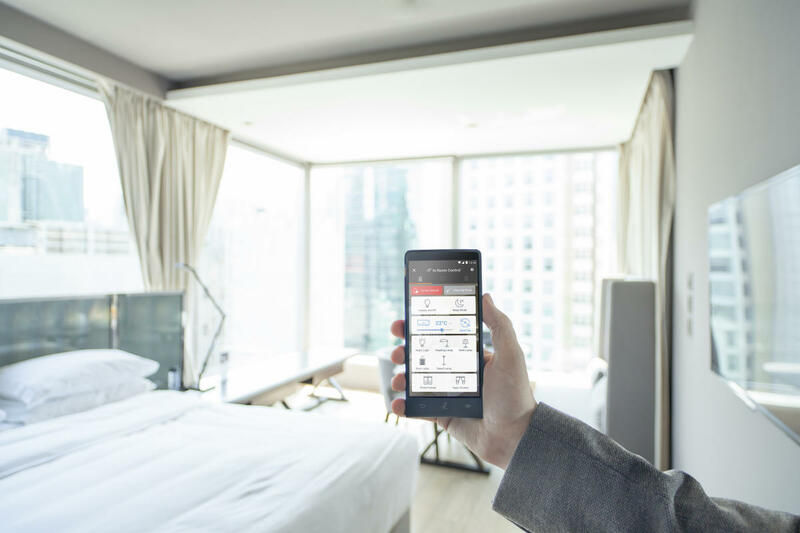 Handy, an innovative hotel smartphone, is available in 600,125 hotel rooms worldwide, and in NYC hotels including Hotel Hayden, Kimberly Hotel and The Michelangelo. 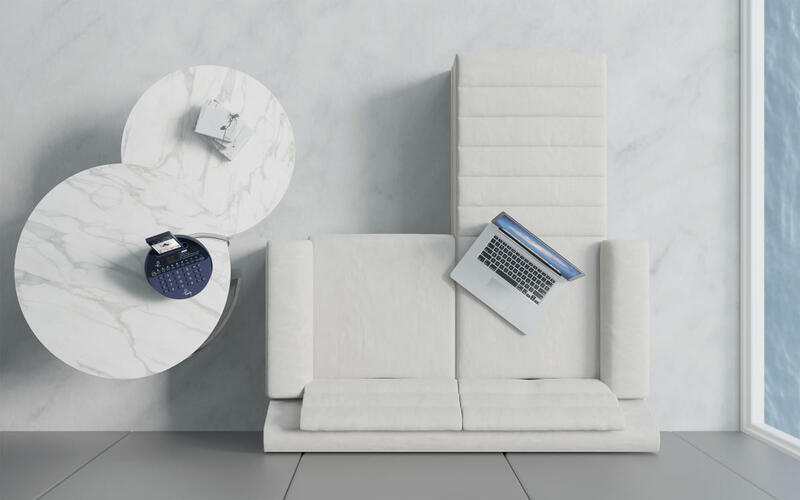 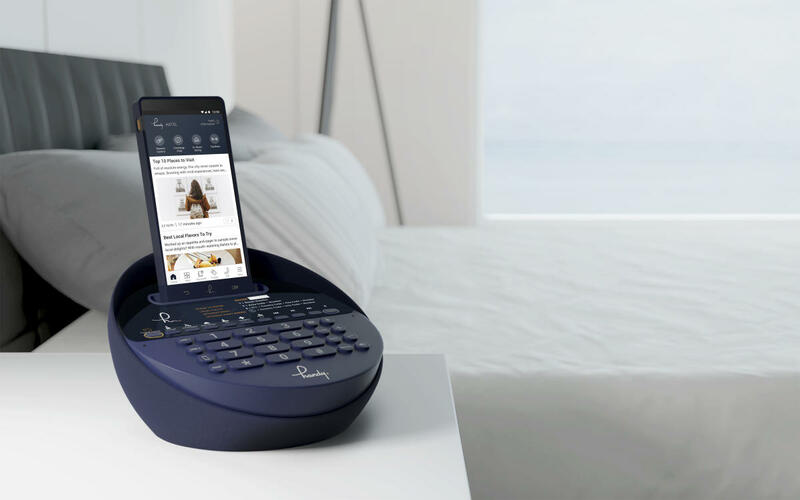 Handy combines the functionality of a personal smartphone and an in-room phone into one fully integrated device. 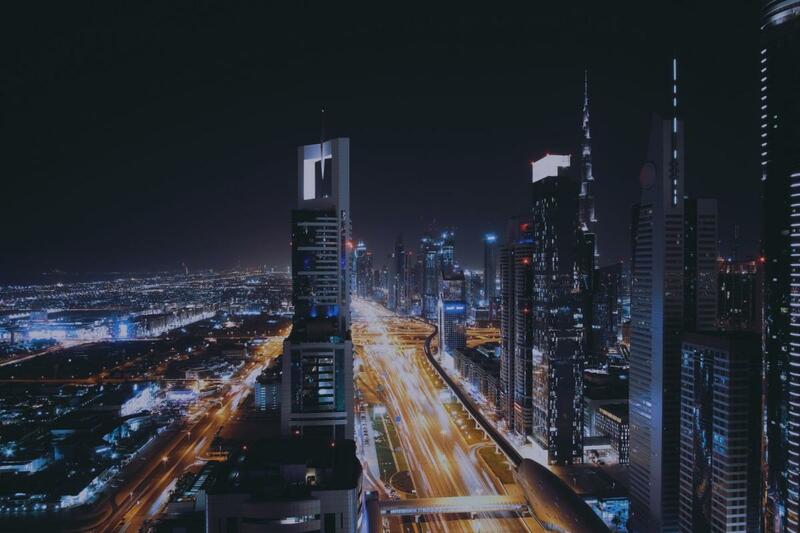 It enables travelers to connect with local attractions, amenities, nightlife and more.